Our goal is the supreme, definitive happiness of heaven, where we will see God face to face. 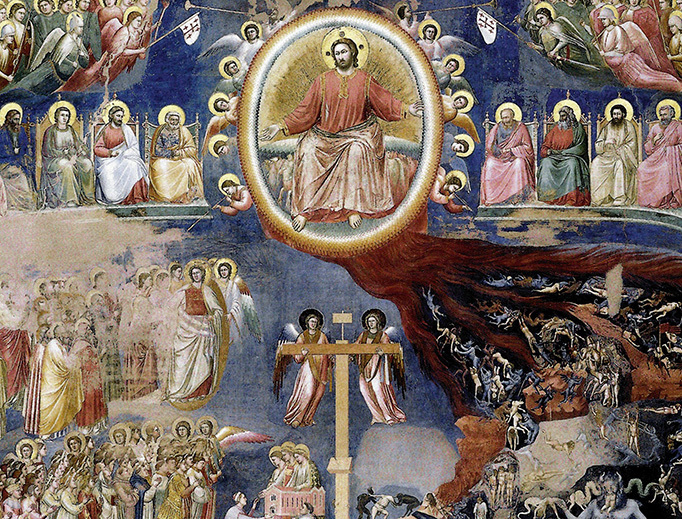 This entry was posted in Meditations and tagged death, heaven, hell, John Flader, last things, Meditation, particular judgment, podcast, Pope Benedict XVI, Prayer, purgatory, St John Vianney on November 21, 2018 by frjflader. We cannot avoid all sins – even the saints in heaven committed them – but we can try harder to avoid sinning. God expects more from us than from many others. We should strive especially to avoid committing mortal sins and deliberate venial sins. We should identify the occasions of our sins and strive to avoid them. We should foster true contrition for our sins. We should do penance to make up at least in part for our sins and to strengthen our will to resist future temptations. We should strive to go regularly to the sacrament of penance, knowing that there God always pours out his mercy on us. This entry was posted in Meditations and tagged confession, Contrition, deliberate sin, John Flader, Meditation, mortal sin, podcast, Prayer, repentance, sin, St Augustine, St John Vianney, St Josemaria, St Teresa of Avila, venial on November 6, 2018 by frjflader. 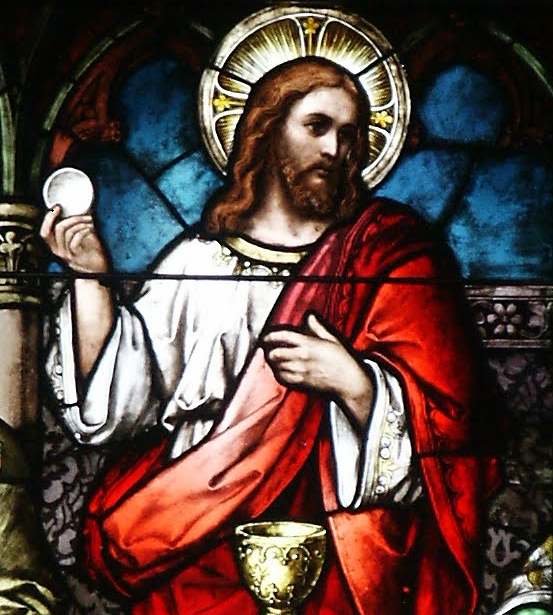 In Holy Communion we receive our Lord in the species of the host and wine. This is the greatest union we can have with Jesus Christ while on earth. This entry was posted in Meditations and tagged Catechism of the Catholic Church, Holy Communion, John Flader, Meditation, podcast, Prayer, St John Vianney, St Josemaria on August 7, 2018 by frjflader. This entry was posted in Meditations and tagged C.S. 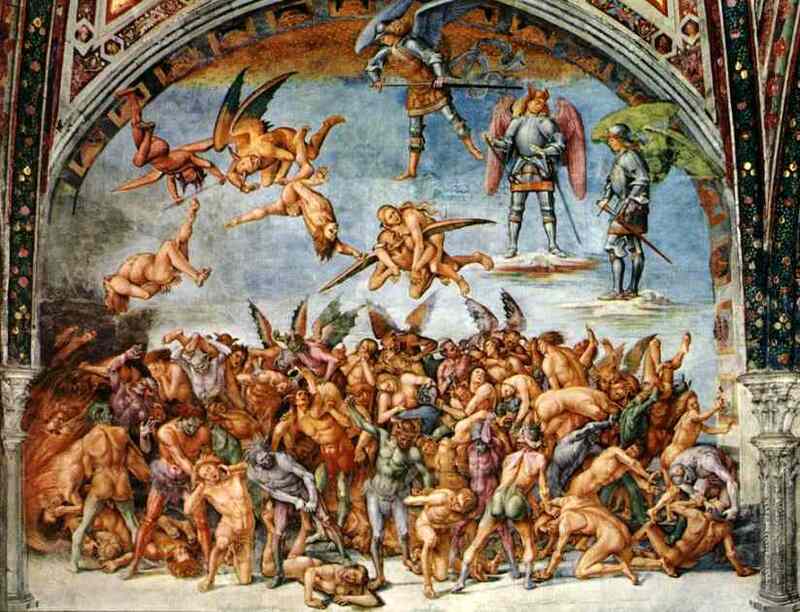 Lewis, Cardinal Joseph Ratzinger, Catholic, Fatima, God's mercy, heaven, hell, John Flader, Meditation, particular judgment, podcast, Prayer, purgatory, St John Vianney on November 24, 2017 by frjflader. 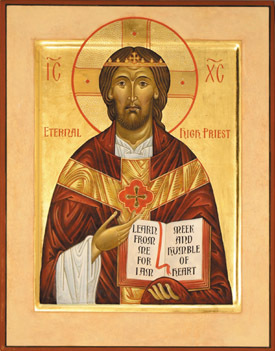 This entry was posted in Meditations and tagged anointing of the sick, Eucharist, Fr John Flader, Mass, Meditation, podcast, Prayer, prayer for priests, priesthood, sacrament of penance, St John Paul II, St John Vianney on November 9, 2017 by frjflader. This entry was posted in Meditations and tagged Catholic, Cure of Ars, guardian angels, Meditation, podcast, Pope Francis, Pope John XXIII, Prayer, St Bernard, St Jerome, St John Vianney, St Josemaria, St Peter, The Way on October 29, 2014 by frjflader.